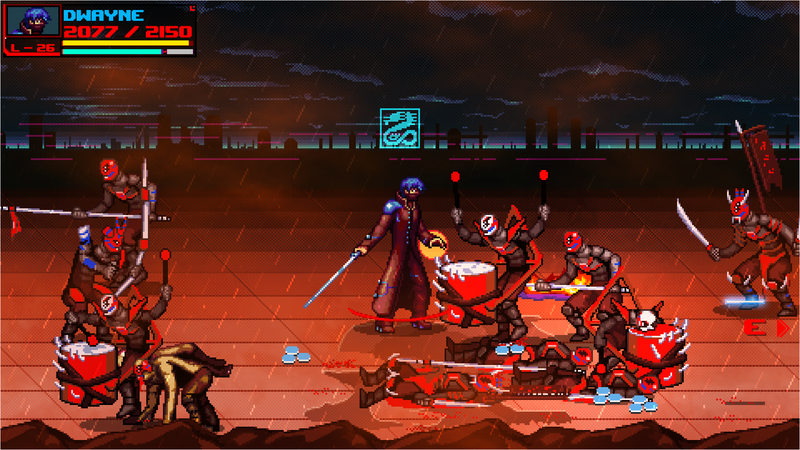 Brawl your way through a post-apocalyptic future in an ever changing landscape. Randomly generated stages provide countless of hours of unique gameplay. 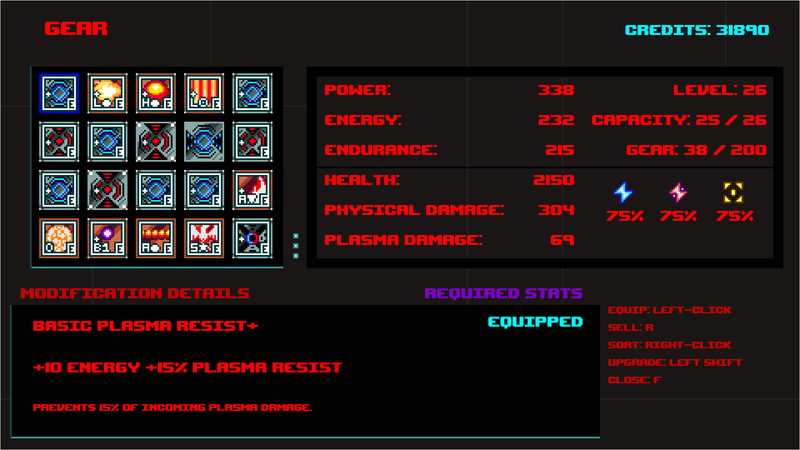 Make your attacks even deadlier by equipping enhancement mods and tweaking your tech tree. Swap your mod loadouts and discover new attack synergies that will make your combos bigger and better. Choose from distinct character classes. 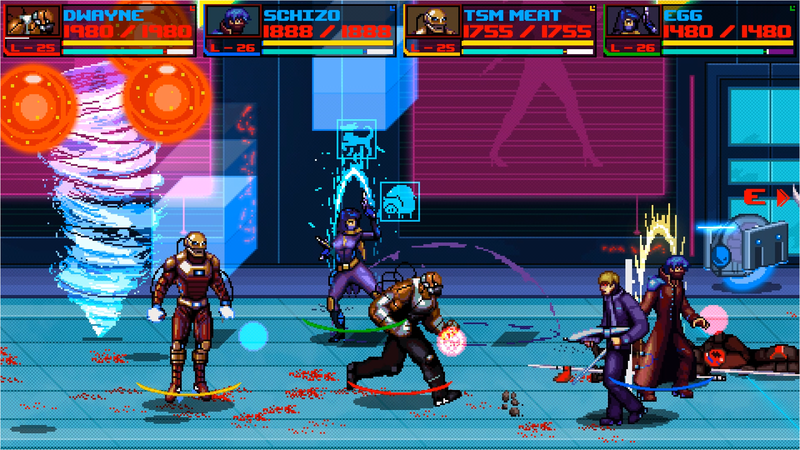 Fight solo or online with up to four players.